Hi! My name’s Jesse Rifkin and I started this website in September 2015. 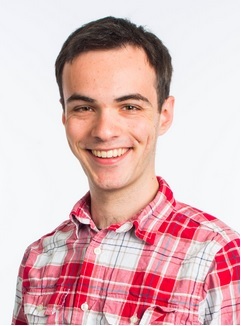 I recently finished a post-grad internship with POLITICO in Washington DC, and my writings have been published in the Washington Post, Los Angeles Times, USA TODAY, Chicago Tribune, Daily Beast, Huffington Post, and Hartford Courant. If you would like to contribute a post, know someone who might, or if you just want to send feedback whether positive or negative, feel free to reach out at jesserifkin01@gmail.com.